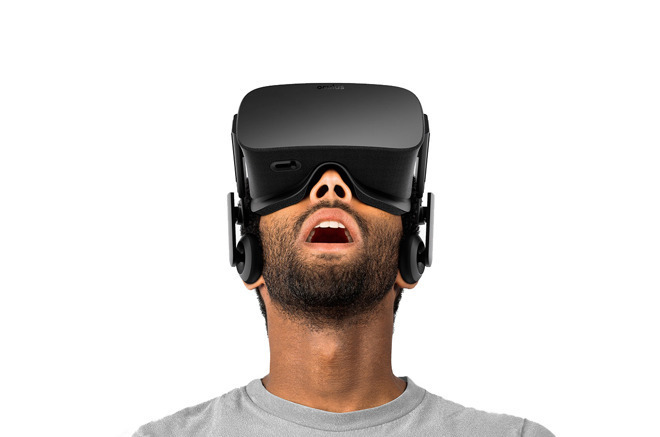 The new open industry standard, named VirtualLink, takes advantage of the available bandwidth and capabilities of USB Type-C connectors, in order to make it the sole cable connecting a VR or AR headset to a host computer. Current systems require connections to transfer video, as well as data from headset sensors and power, which typically results in a three-cable bundle that is heavy and can affect the VR experience. The standard's alternate mode requires the use of six high-speed data lanes, made up of two channels used for USB 3.1 Gen 2 data transfers and four DisplayPort HBR3 video data. In theory, the video data lanes combined equate to a DisplayPort 1.4 connection, providing enough bandwidth to allow 4K-resolution video at 120Hz and 8 bits per color, future-proofing the connection by offering far more video bandwidth than current VR headsets can use. At the same time as offering high bandwidth connectivity, the same cable will be capable of providing up to 27 Watts of power delivery. Again, this is more than enough to power current-generation headsets, while still offering enough headroom to power next-generation hardware. Aside from reducing the cable number and weight, the consortium suggests the standard could significantly reduce the setup time for VR headsets, due to using just one cable. 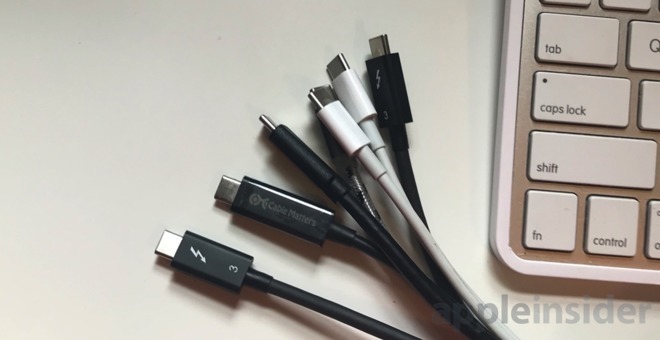 The one-connector approach could also allow VR to be incorporated into small form factor devices, opening up VR to smartphones, tablets, and other devices equipped with just a USB-C port. The consortium is made up of major tech companies including Nvidia, Oculus, Valve, Microsoft, and AMD. Today's announcement does not directly state VR-compatible hardware with USB-C connections supporting the specification are on the way, but the consortium does offer other companies an advance overview of the technology before it issues a version 1.0 specification. While Apple is not part of the VR consortium, it is likely to have an interest in how the specification develops, as it is a member of the USB Implementers Forum. Apple has also taken steps to promote the use of virtual reality for the Mac, using it to promote its faster iMac lineup in 2017 and embracing eGPU support in macOS. More recently, it has been given a further boost by the introduction of the Blackmagic Thunderbolt 3 eGPU alongside new MacBook Pro models. The standard's introduction and USB-C's capability to drive monitors could lead to the connector being installed on GPU enclosures and graphics cards alongside HDMI, DisplayPort, and other connections in the next few years. At present, other than the Blackmagic eGPU, there is no way to get accelerated video on a USB-C display without hardware workarounds and hacks.